Online ordering menu for Poke Zone. 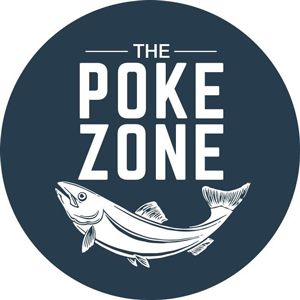 Welcome to Poke Zone where you can find the best food in town! Try our Seafood Ramen, Chicken Fried Rice, and Beef BBQ also you can build your own dishes. We are located at Flatbush Ave and 6th Ave, we are only 2 minutes from Dean Playground. More choices on our online menu, order online now!